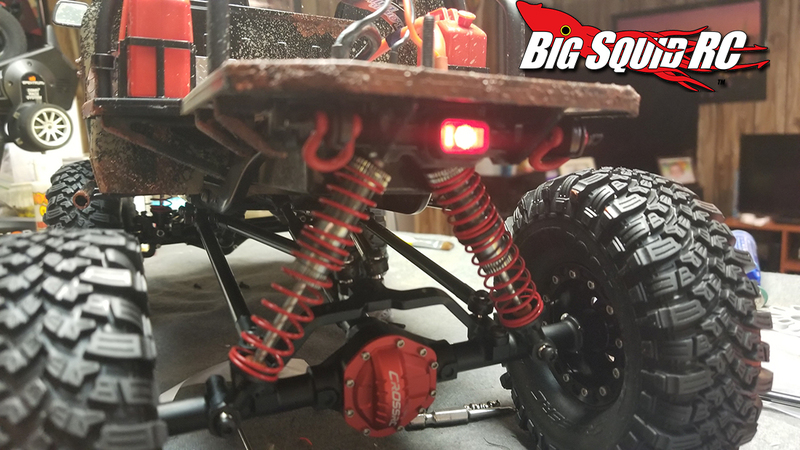 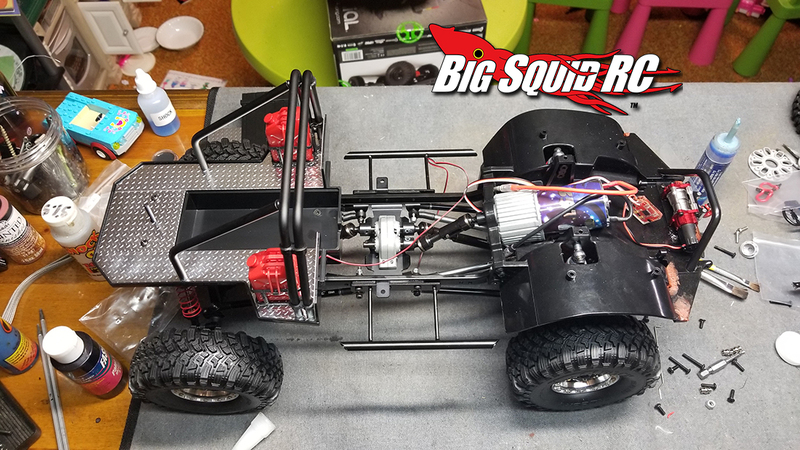 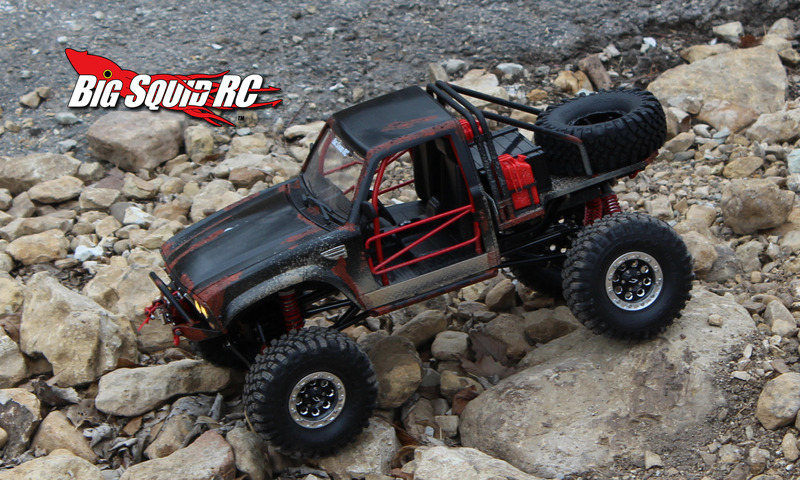 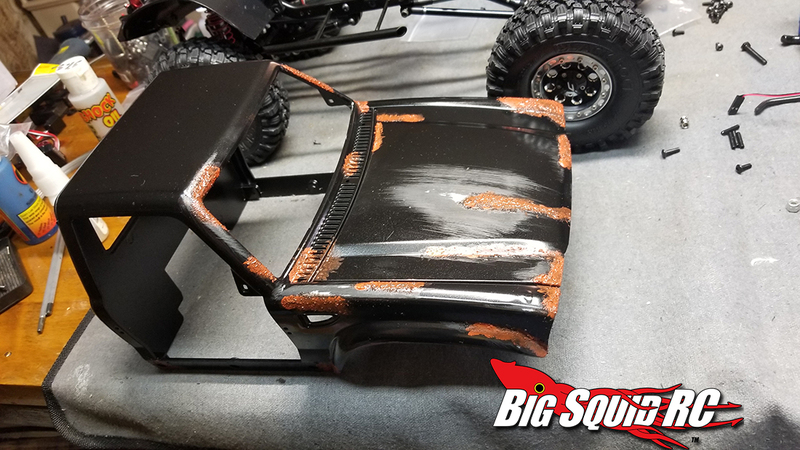 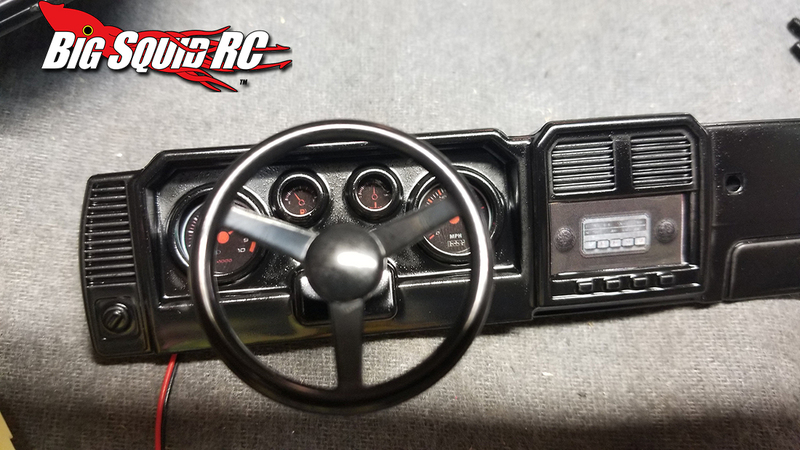 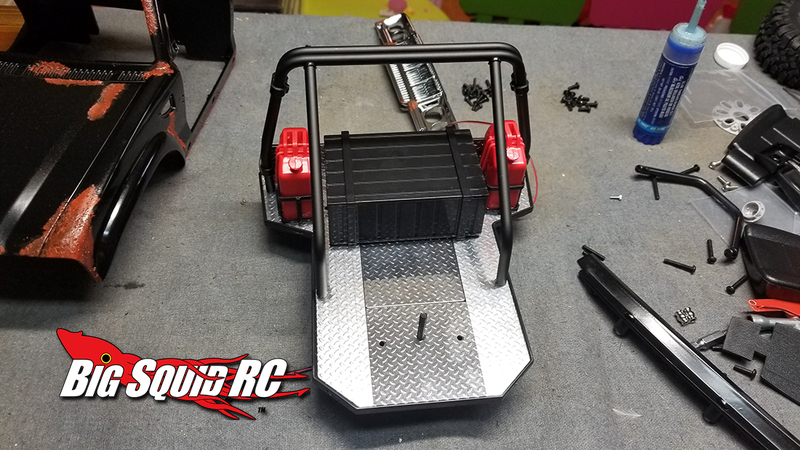 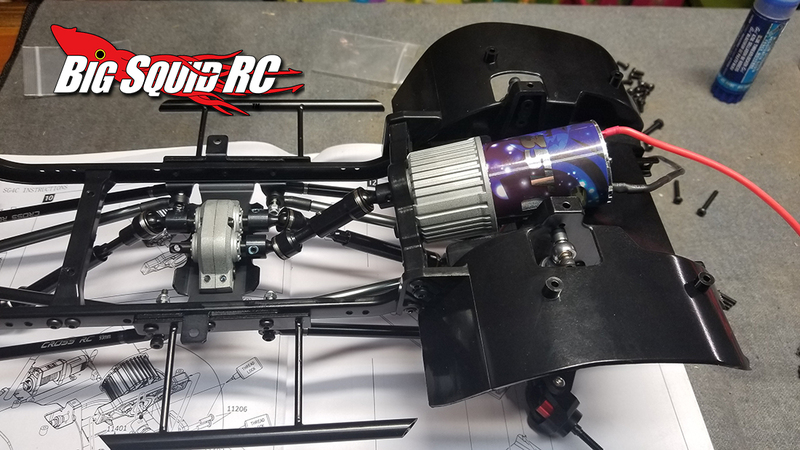 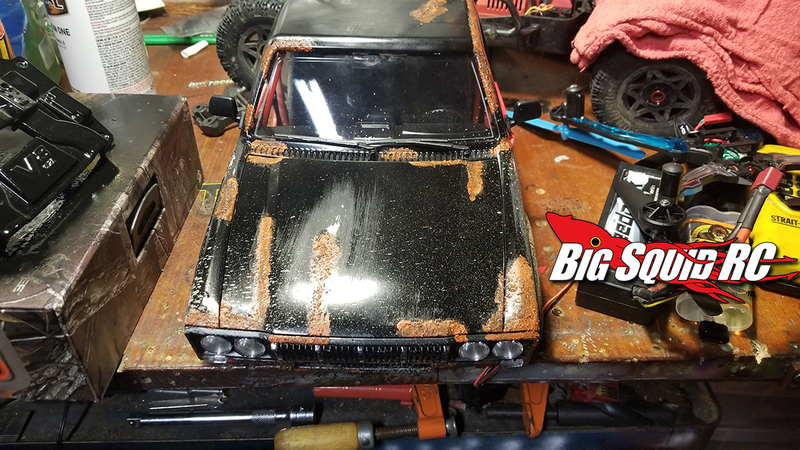 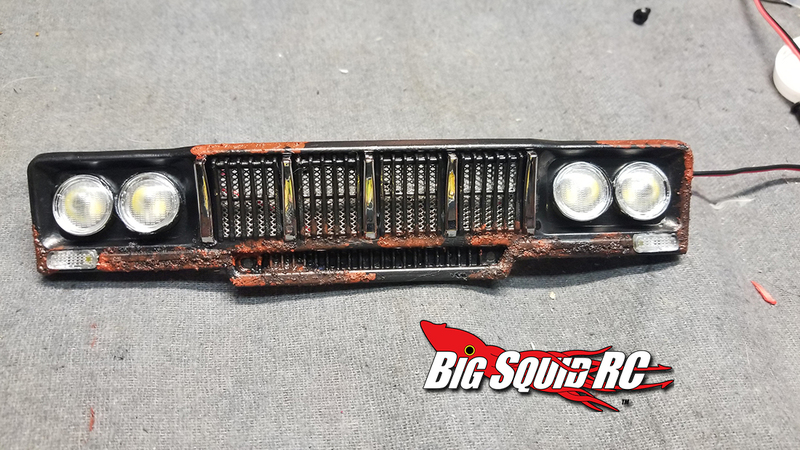 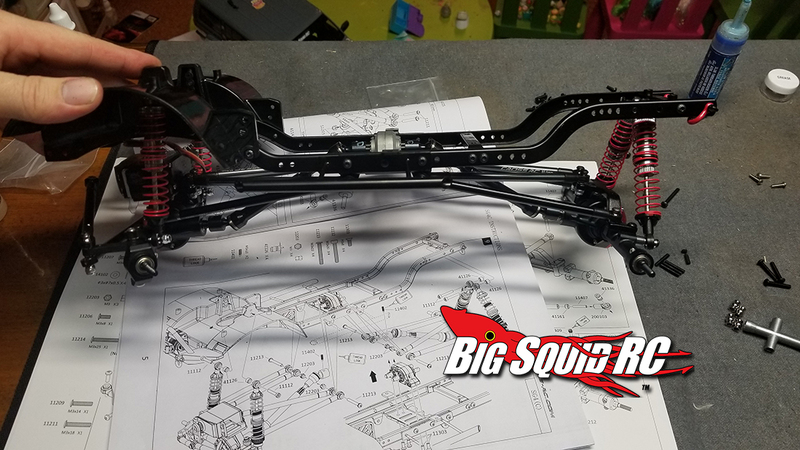 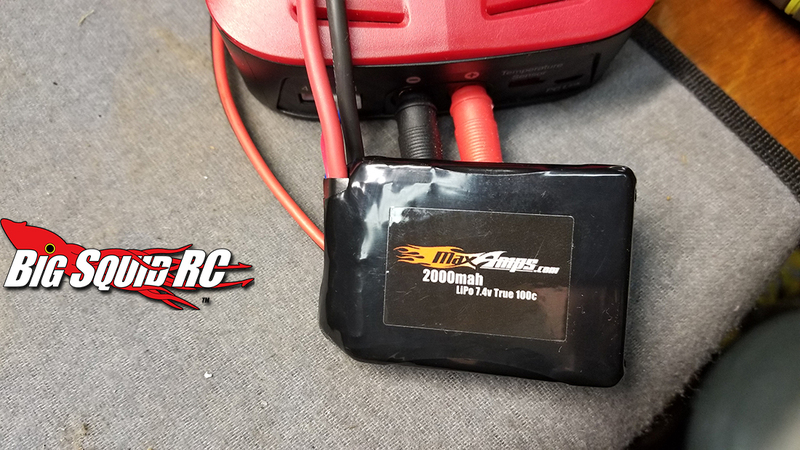 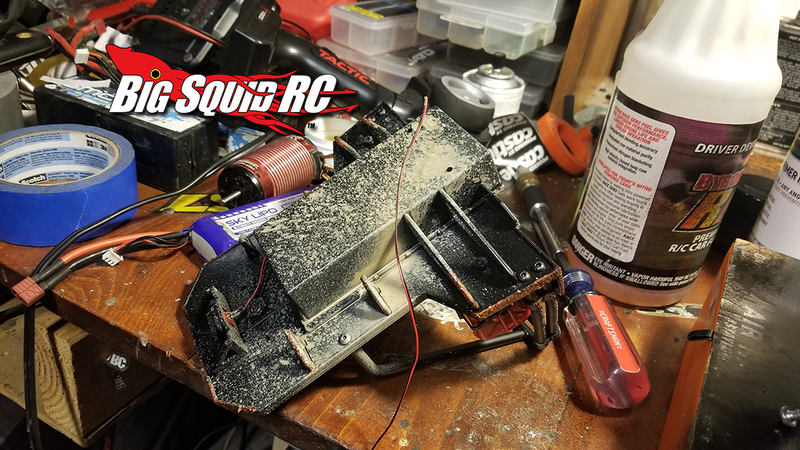 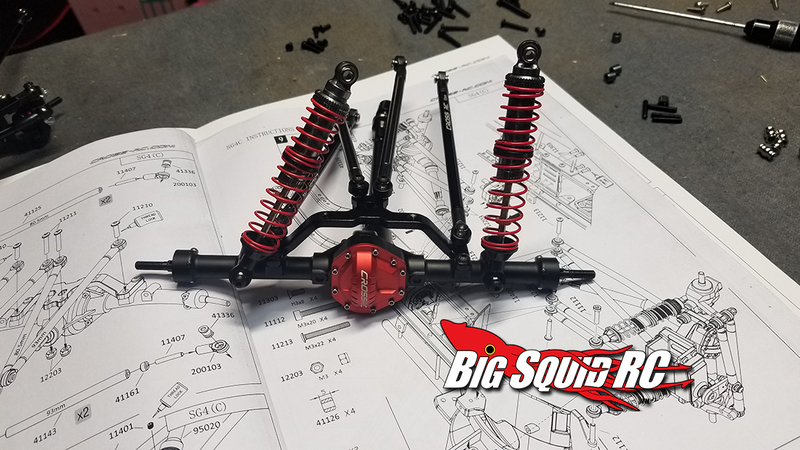 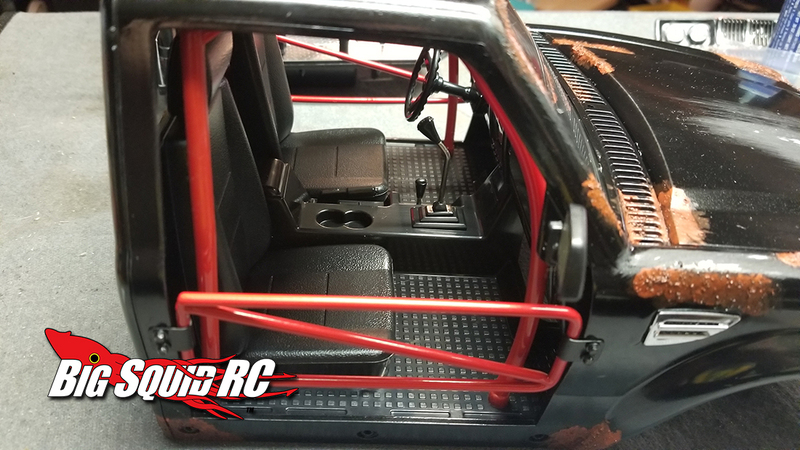 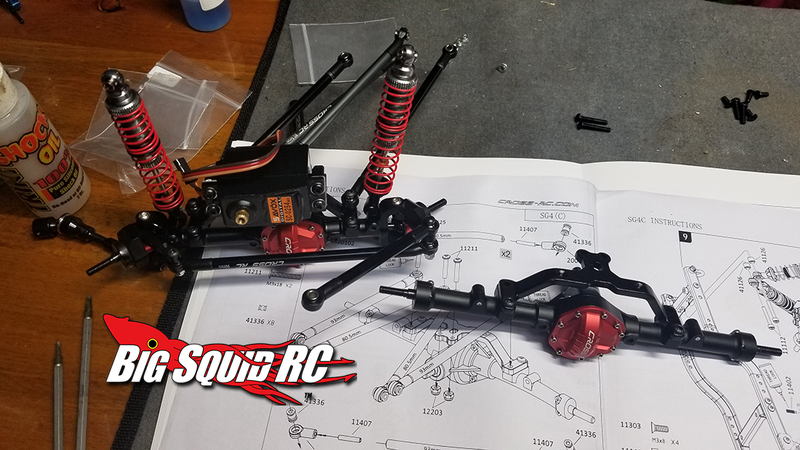 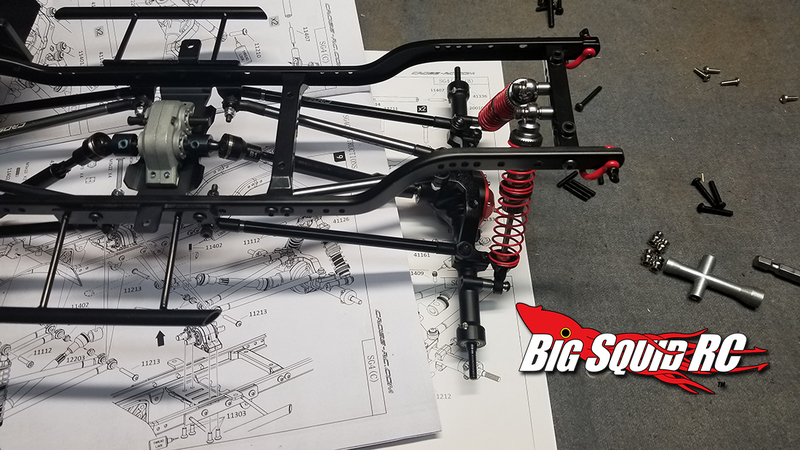 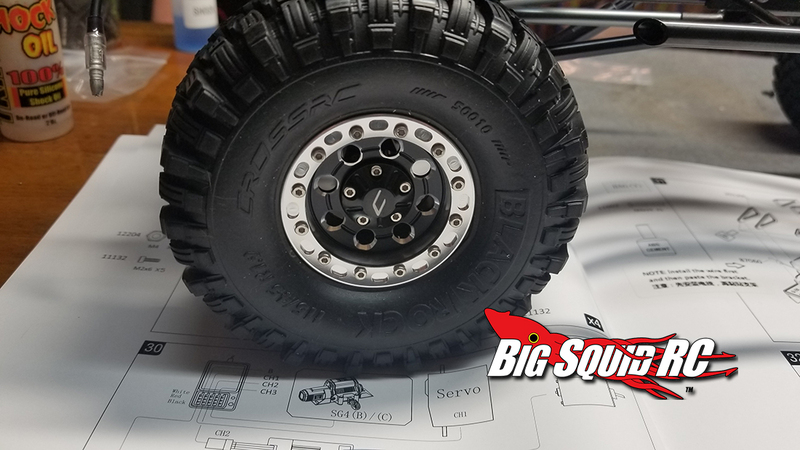 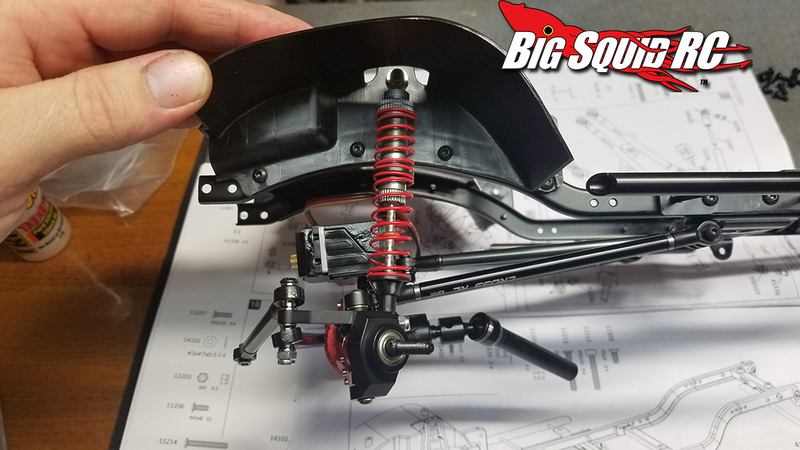 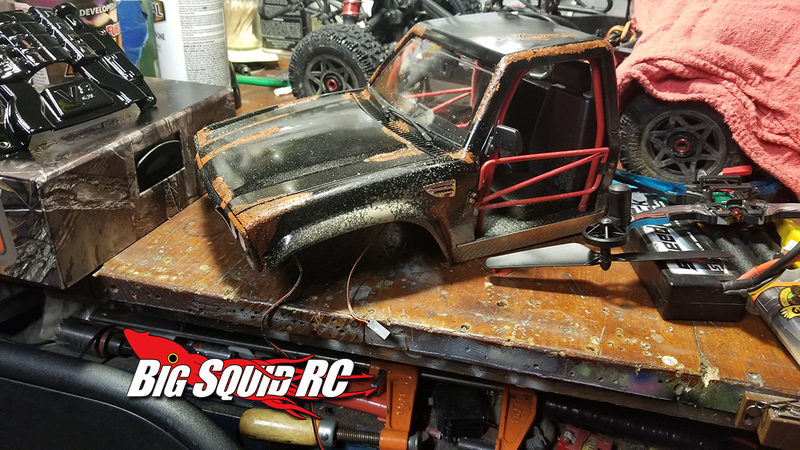 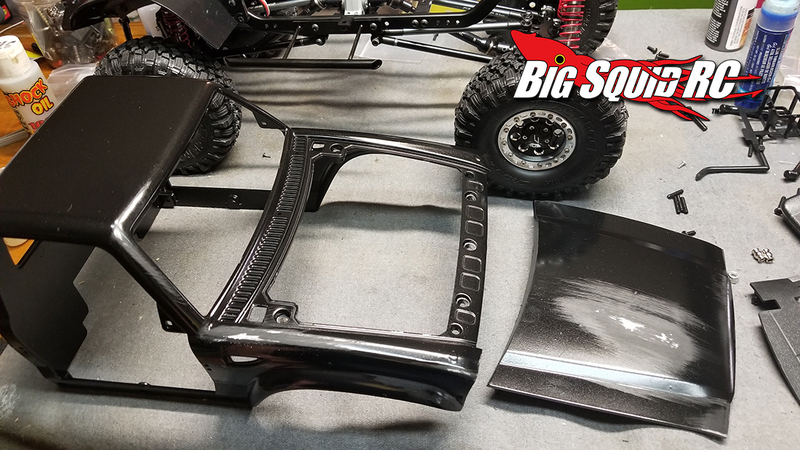 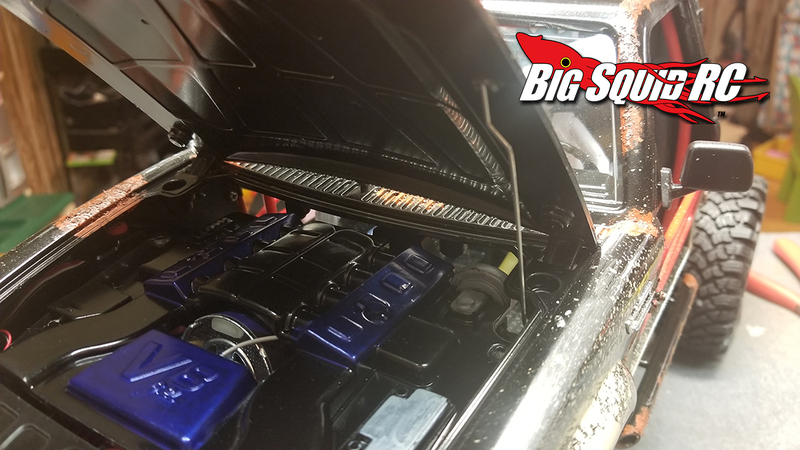 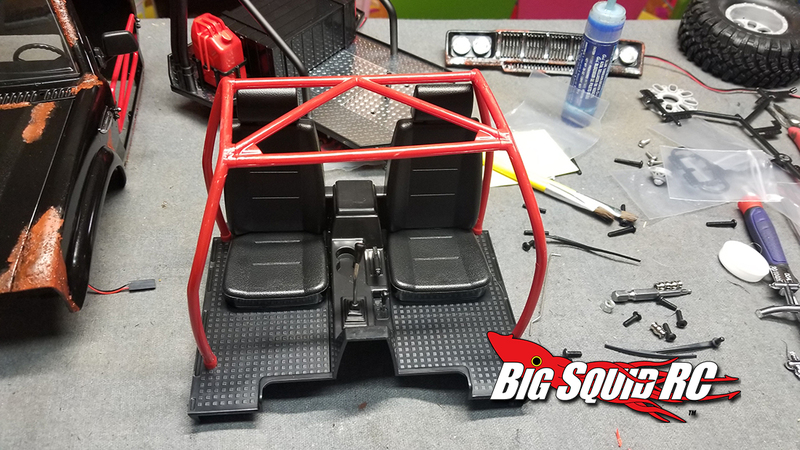 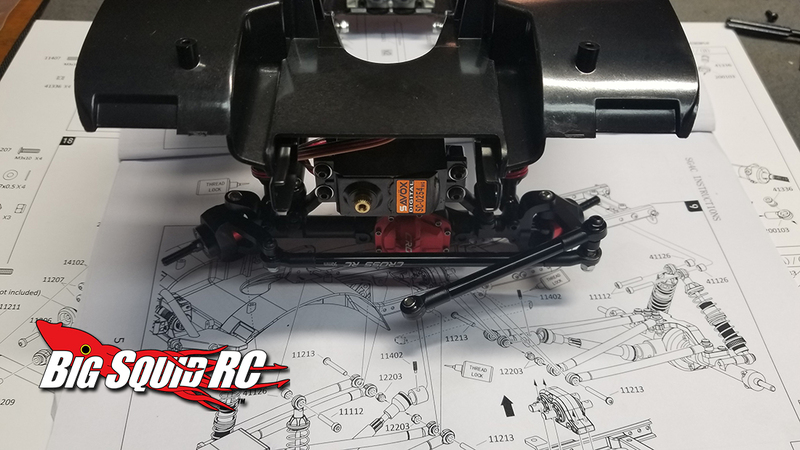 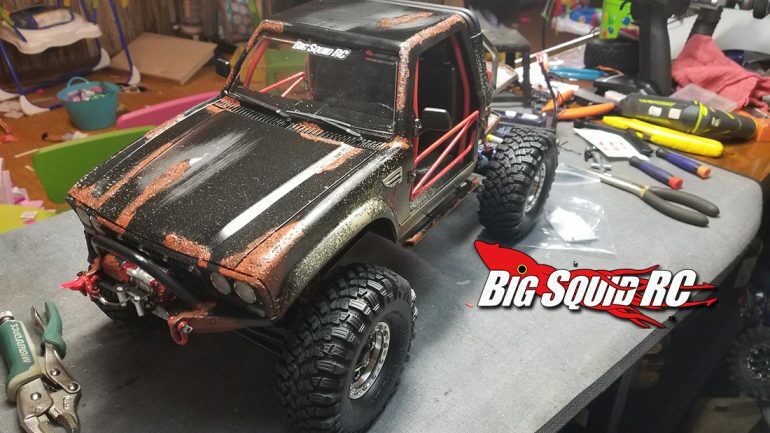 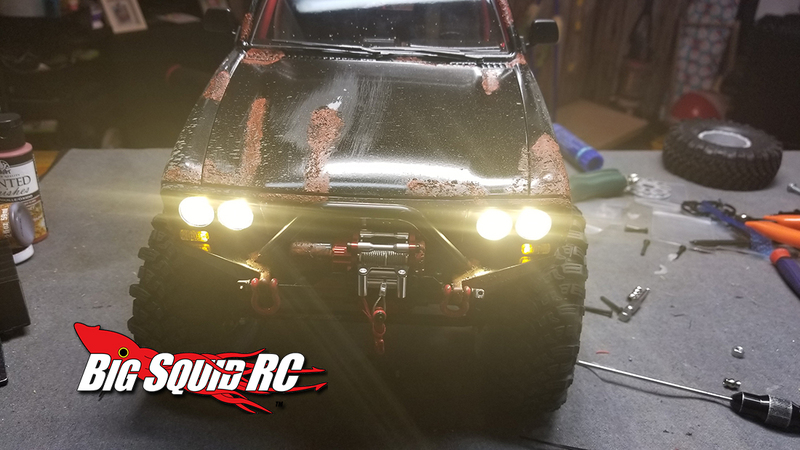 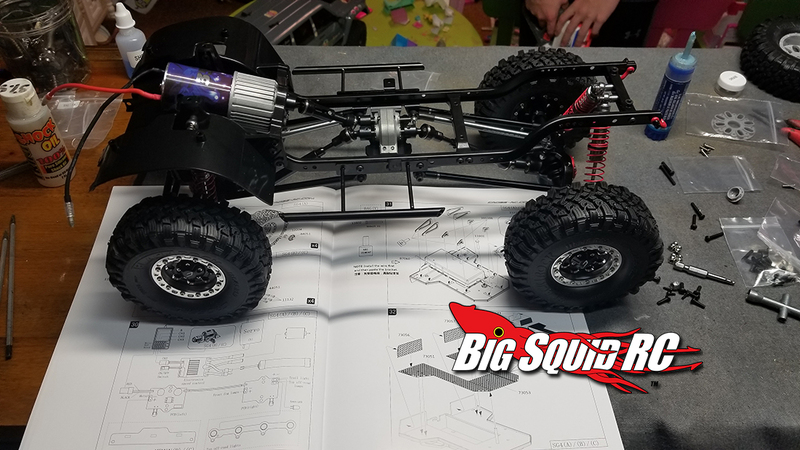 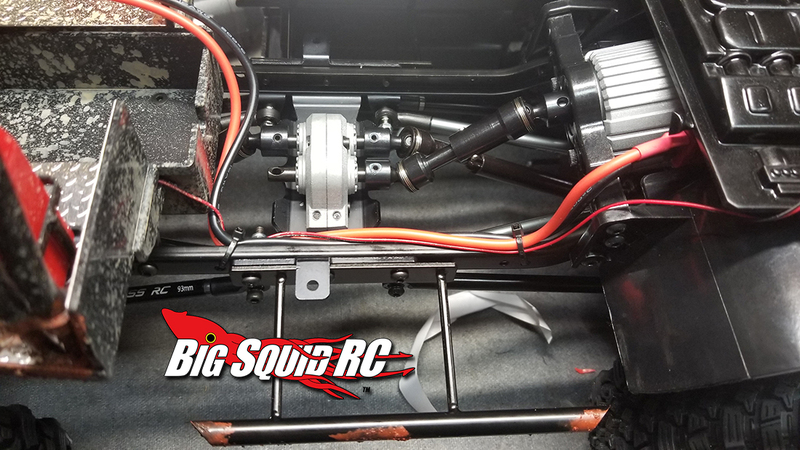 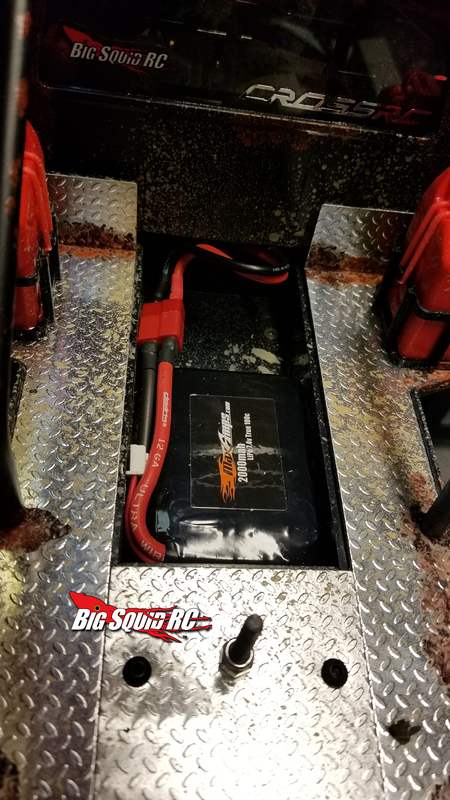 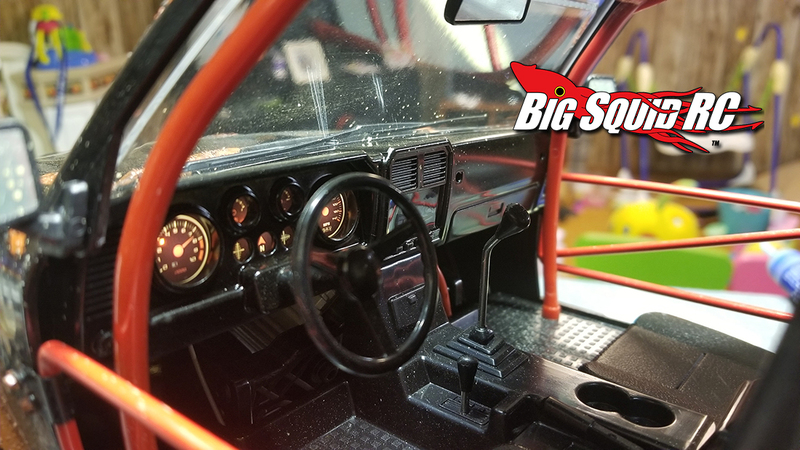 Building the Cross RC Demon SG4 « Big Squid RC – RC Car and Truck News, Reviews, Videos, and More! 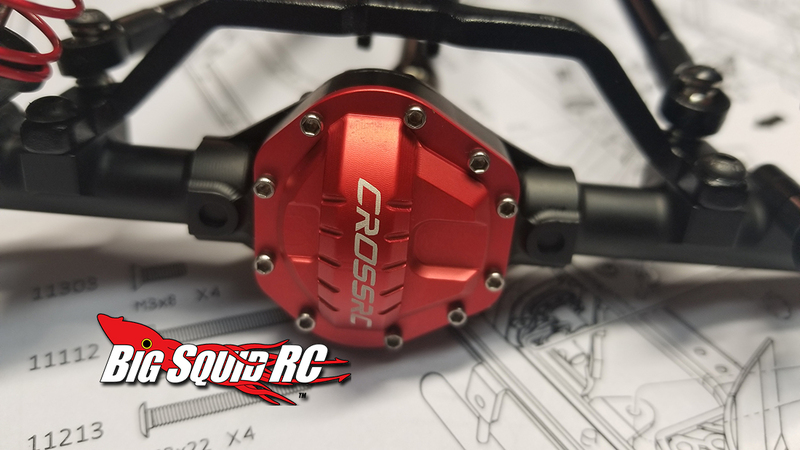 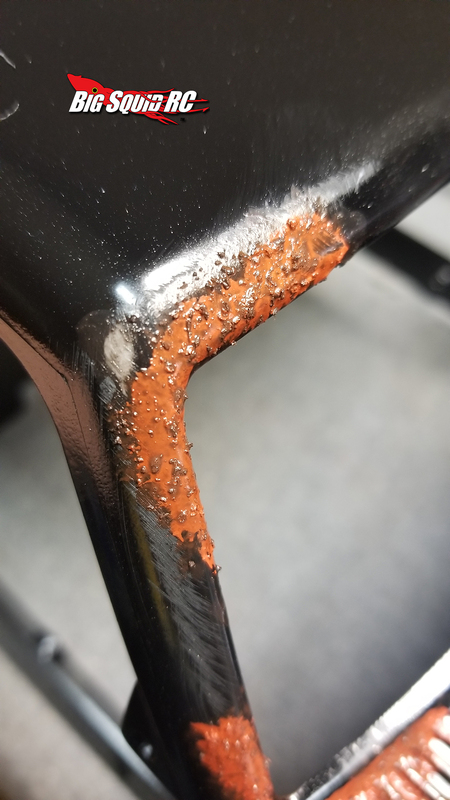 Just putting the finishing touches on our review of the Cross RC Demon SG4, so we thought you may like to see some of the photos we took during the build process. 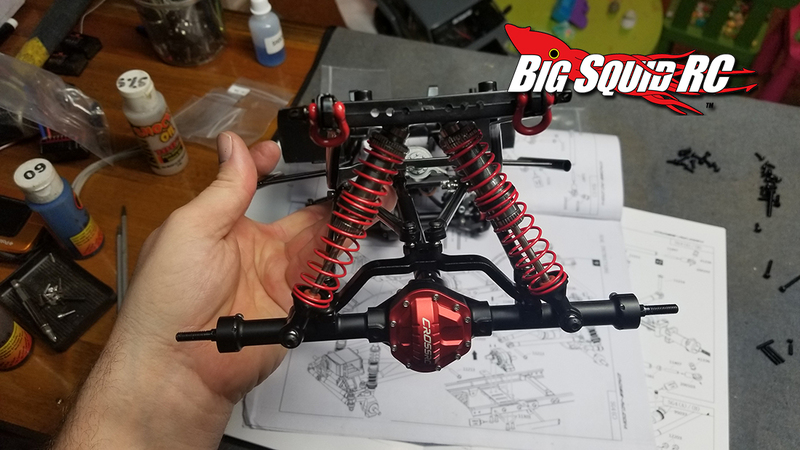 It wasn’t a quick build as it is a full kit, but it went pretty smooth for the most part. 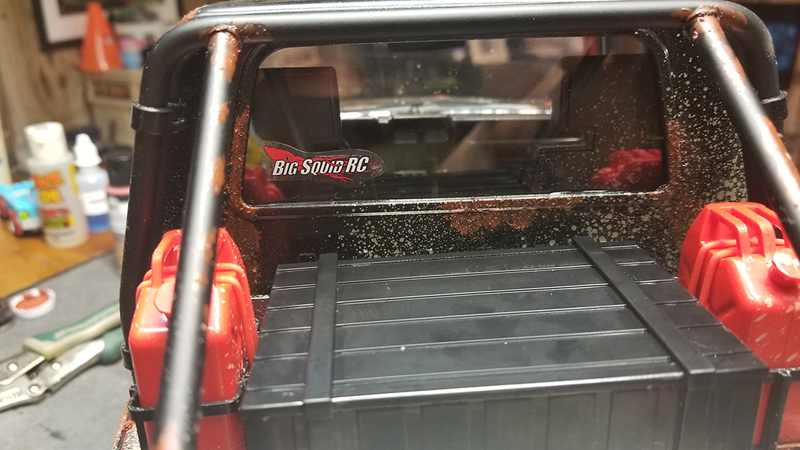 The rest of the review is coming soon! 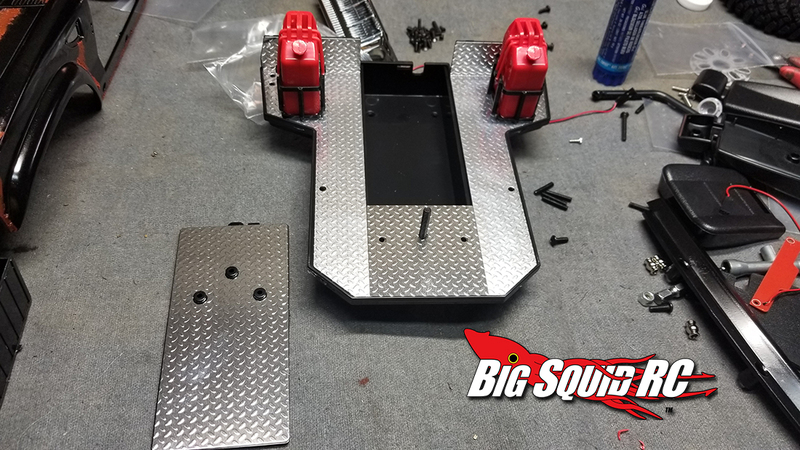 For now, enjoy the build pics!